The UC 4 Yourself Experience Day is a fantastic opportunity available to students within the Aspire UC schools network. 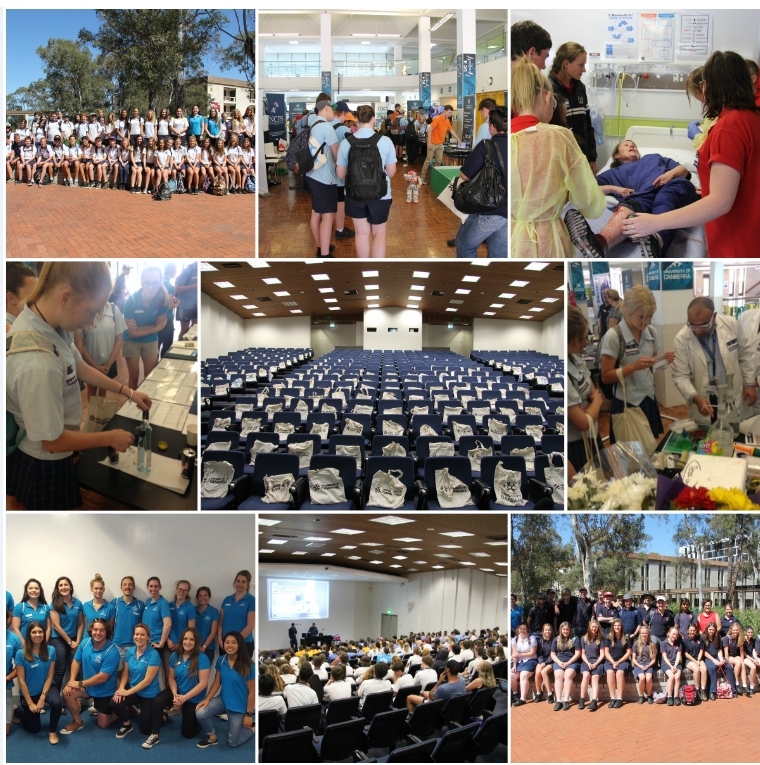 The excursion gives students the chance to visit UC, participate in a range of activities and discover where uni may lead them. It is an enriching educational experience which familiarises students with a genuine higher education environment, helping to demystify university. Transportation to and from the campus for the UC 4 Yourself program will usually be paid for by UC. Visiting the Expo to meet staff and students representing a variety of exciting courses and support services. Debunking common myths associated with studying at uni. 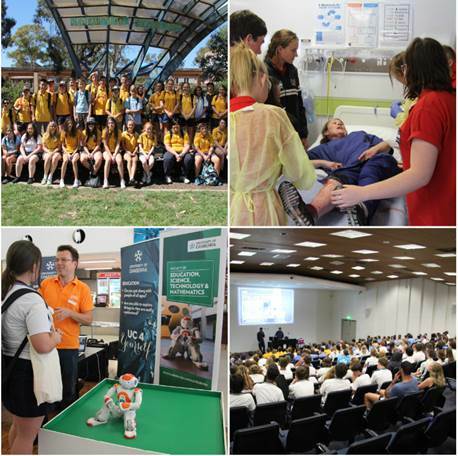 UC 4 Yourself Experience Days are held regularly throughout the year. Please see the Widening Participation home page for a list of upcoming UC 4 Yourself Experience Days.